Contact UsWe're just a click away! SellersLet me get your home sold. BuyersClearly your best way home. Agents seeking career opportunitiesLet me help you love what you do again! Buyer's Portal: Utilize our powerful Buyer's Portal for informative real estate videos to aid the consumer in buying real estate. 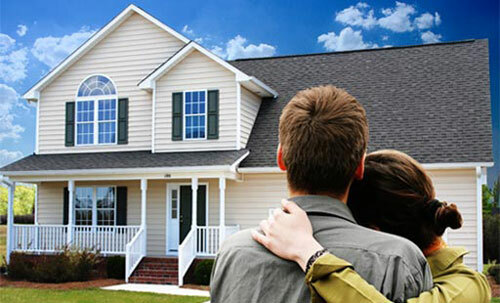 General Information Portal: Access the General Information Portal for general informative regarding real estate.  At Virginia Coast Realty Group, we pledge to put our award-winning experience to work for you. 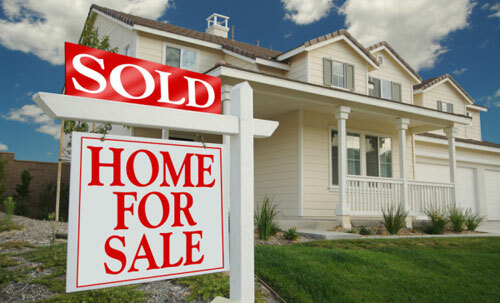 Fulfilling your goals is our goal, and we believe our Hampton Roads expertise, strong work ethic and unique services will exceed your real estate expectations. We are committed to ensuring that you enjoy smooth sailing in any experience you have with our company, that you will confidently do business with us again and that you will gladly refer us to your friends, family and co-workers. Let’s set sail together! I vow to facilitate an ethical, educational, and enjoyable journey through the real estate transaction and beyond for each Client, Co-op Agent, and Affiliate Member by differentiating the experience through unique branding, extensive knowledge, state-of-the-art technology, and a high level of professional services. Sat and Sun by appointment only. Copyright © 2019. 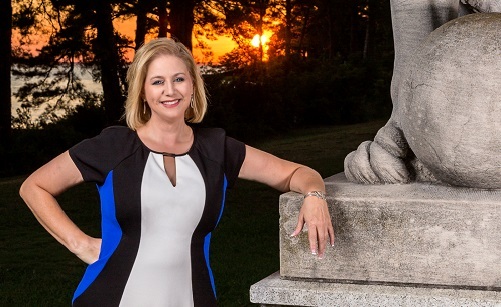 Virginia Coast Realty Group, Broker/REALTOR, Owner. Powered by Tech Advantage: Virginia Web Design and IT Services.